This is where I'll be today. Crafts all day baby! 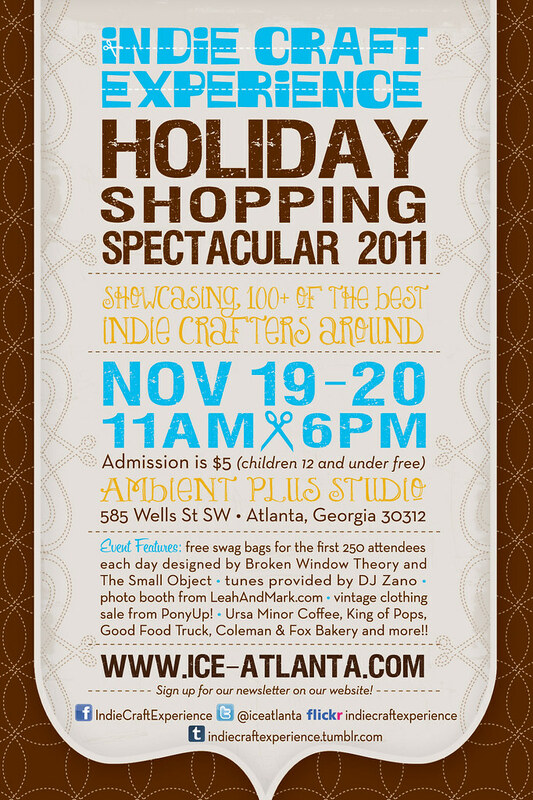 ICE Atlanta is having their annual Holiday Shopping Spectacular this weekend and I can not wait to get there. The poster for the event is so cute. Love it!